Marcus Garvey, a Jamaican born politician, journalist, and publisher once wrote, "A people without the knowledge of their past history, origin, and culture is like a tree without roots." I grew up knowing a fair amount about my family history. I knew that we had roots in Germany, Scotland, Ireland, and Wales. As a young girl I remember talking to my Mema about her parents and grandparents. As a member of the Daughters of the American Revolution, my Aunt Bea did a lot of genealogical research to trace part of our family back to ancestors who served in the Revolutionary War. But others of us know little about the stories of how we arrived to this land and the people who made that journey. The United States is a wildly diverse place and unless you are Native American, our ancestors were all immigrants at some point in time. As an anthropologist I also have an academic interest in kinship, since my discipline views this web of social relationships as being an integral part of the lives of all humans in all societies. Each semester students in my Introduction to Cultural Anthropology course interview a classmate and try to piece together three generations of that person’s family tree. Some trees are small, while others are large with lots of siblings and cousins. Some families follow traditional cultural norms, while others like my own, create their own patterns of “normal.” And despite the trepidation that students display when they learn about this activity, the discussion that surrounds the project is rich, and 9 times out of 10 students realize that while our families may look different in photos and on paper, we are in fact more alike than we are different. Recent advances in DNA technology, popular television shows like “Finding Your Roots” with Dr. Henry Louis Gates, Jr., and some very successful advertising campaigns by companies like Ancestry.com have sparked a new interest in finding out where we come from. WIU students from Sigma Lambda Gamma, Casa Latina and the Western Anthropology and Sociology Club (WASC) were also interested in finding out more about their ancestors and as such, organized two events - one in November and the other in March - where we learned about ways in which we can explore our ancestry. At the first event students learned the rudimentary facts about DNA testing. The basics are this: The Y chromosome (Y-DNA) test can only be used to determine the patrilineal or male ancestry line of a male. A mitochondrial (mtDNA) test can track the matrilineal heritage of both males and females, and an autosomal DNA test can track both of the male (patrilineal) and female (matrilineal) lines. We also learned that if you think taking an ancestry DNA test will provide you with a complete family tree, you are wrong. The test will help you understand where you came from, and it will tell you a lot about your origins, but it will not tell you exactly who your ancestors were. Ancestry.com donated 35 kits for the event and they were raffled off to lucky participants. The only caveat was that students record their expectations about what they thought they might find from the DNA test, and also record their reaction when they received their results. Curious to see if advances in DNA testing could add anything to what I already knew about my heritage, my family and I also took an Ancestry test. As we gathered for the second event in March, we talked about the meanings of race and ethnicity. Race and ethnicity are complex terms that are used interchangeably. People often associate race with biology and ethnicity with culture. We discussed how we are actually one race, Homo sapien, and how the term race as we use it in everyday language is actually a social construction. The discussion centered around what biological traits we pick to sort people into groups, i.e. skin color, hair texture, etc. We also discussed the fact that the traits we select are historically linked to social events like oppression, slavery and colonization. As we gathered for the last part of the workshop we viewed the video reactions of the participants as they contemplated the percentages and maps of the ethnic groups in the Old World that contribute to their individual history. Most of the participants were of Latinx heritage and their results placed their ancestral roots in Spain, Portugal, Ireland, Congo, Benin and Native Peoples throughout the Americas. These migratory patterns of their ancestors tell the stories of the slave trade, the conquest of the Americas and the colonization of the new world by Europeans. My own results yielded one finding that I had never suspected, but in hindsight makes sense. 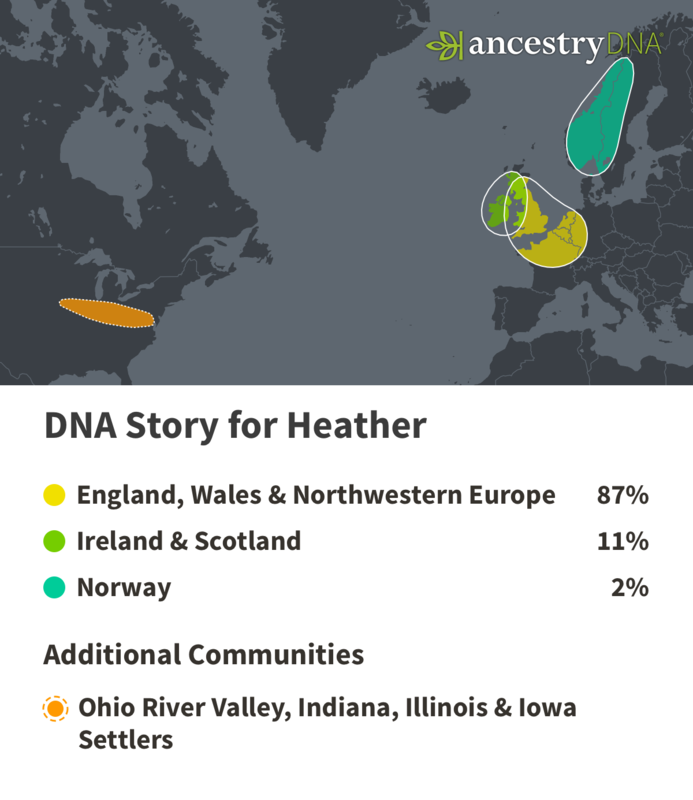 In addition to my northern European and Scotch Irish ancestry, I share 2% of my genetic material with current day Norwegians. In other words, I am a Viking. In many ways women have made substantial gains in the United States since its founding 242 years ago. We are citizens, can vote and own property, and compose 47% of the workforce. Yet, we still face inequalities on a daily basis. The wage gap continues with women earning 80.5 cents to every dollar grossed by men. According the National Women's Law Center, women are 38% more likely to live in poverty than men. 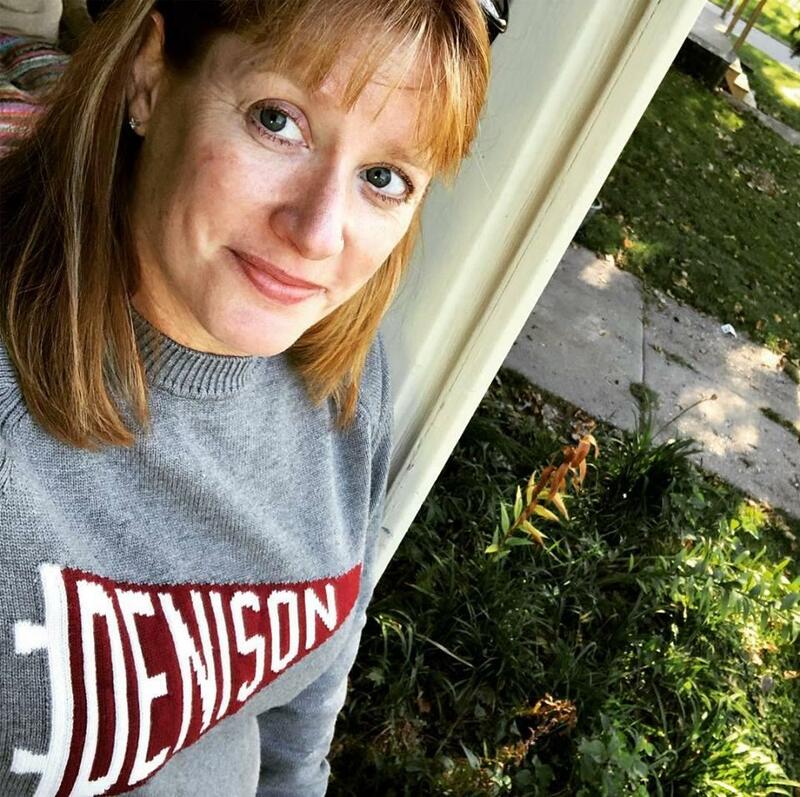 We all know about these challenges, but sometimes the most exhausting part about being a woman today is suffering the constant microaggressions. Every couple of years, my notoriously socially adverse family and I mask our traits that mark us as introverts for one evening and host a New Years Eve gathering.